• Hulke led the Raiders to two victories last week and he averaged 25 ppg during that stretch. 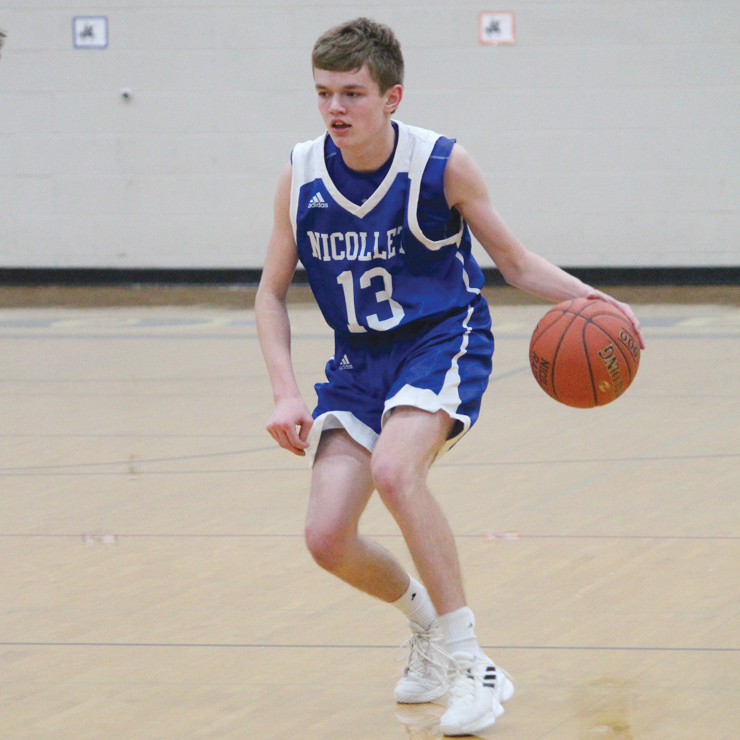 He had had 23 points and eight assists in an 84-69 victory against Madelia on Friday. • Hulke also had a big game the next day against LeSueur-Henderson, where he had had 27 points, seven assists and five rebounds..
For the season, he’s averaging 22.1 ppg, 7.8 apg, 5 rpg, 3.9 steals per game and he has 68 made 3-pointers (43 percent from 3-point range). He has 1,433 career points and is 162 away from the boys’ school record at Nicollet.